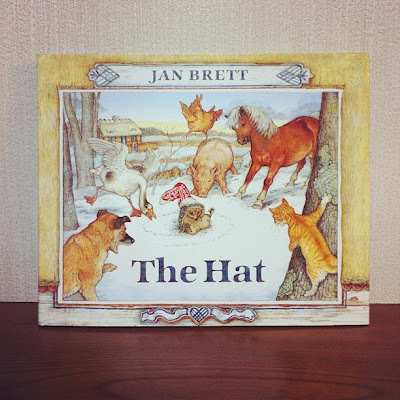 Lovely books, “The Mitten” and “The Hat” were illustrated by Jan Brett. with warm blanket when the weather get colder. and hat(which is socks actually…) involved with animals. 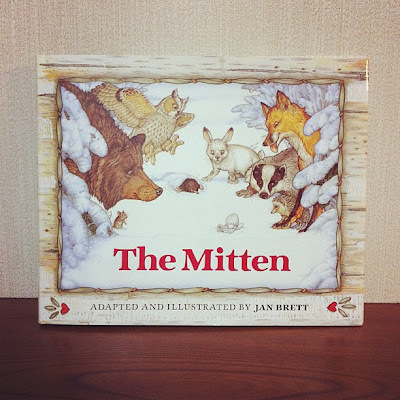 little family Buffy the hedgehog’s experience.